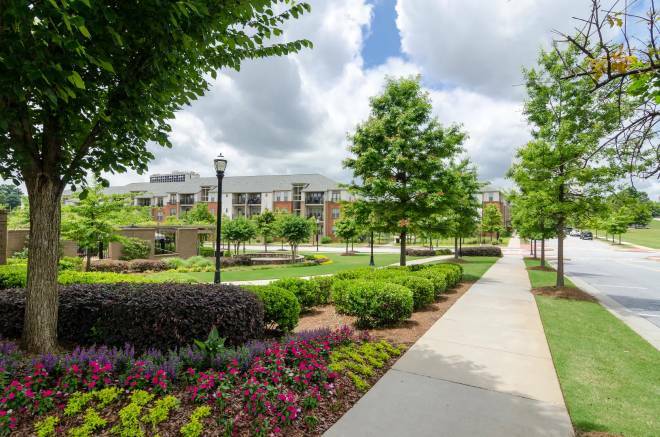 The Community Development division has created several branded products that include Master Planned Communities, the Ashley brand, the Veranda brand and the Oasis brand. 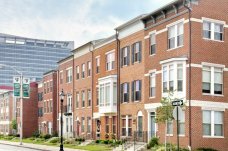 Integral’s Commercial Real Estate Division develops urban master planned communities, luxury, high density, urban infill multifamily projects (EVIVA) and other (Third Rail Studios, other retail, creative office, mixed-use). Integral’s Property Management division offers efficient and responsible solutions designed to preserve and enhance the value of each asset.